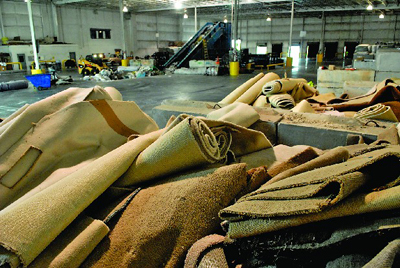 At Boundary Carpets we are fully licenced waste disposal agents, we can uplift and dispose of your old floor coverings when we fit new flooring for you. 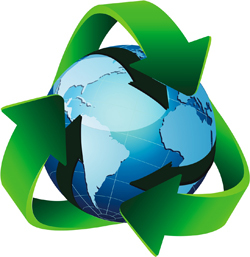 We will then remove it from site and dispose of it in an environmentally friendly manner. *Extra Charge for the service.